Discounted early registration and abstract submission are now open. Join or renew ISEMPH membership at a 20% discount until December 15. Use code “ISEMPH2019” at checkout. 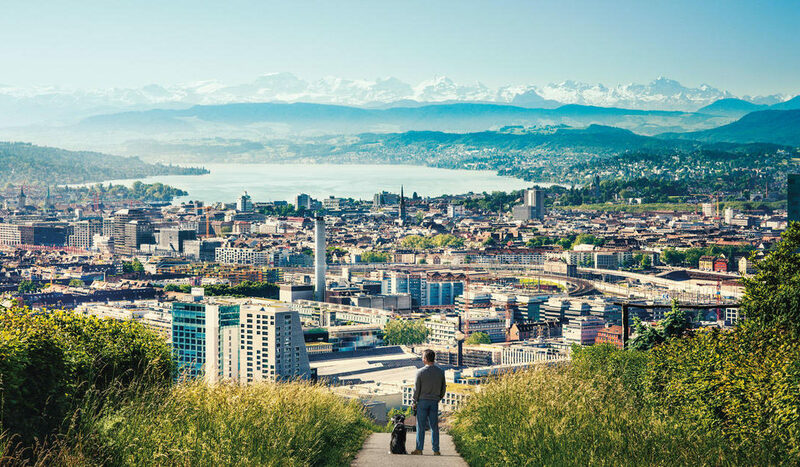 The Fifth Annual Meeting of the International Society for Evolution, Medicine, and Public Health will be at the University of Zurich, Switzerland August 13-16. Students, researchers, clinicians and others are all welcome. ISEMPH 2019 is profoundly interdisciplinary meeting that emphasizes the multiple interfaces between evolutionary biology and human health in medicine, nursing, veterinary medicine, anthropology, evolutionary psychology, behavioral ecology and epidemiology. Students and clinicians at all stages of professional development are especially welcome. Only 300 seats are available, so register early. Cancellations before June 1 are eligible for a refund. The Hosting Committee is chaired by Frank Rühli, Prof. Dr. Dr. med. (Professor of Evolutionary Medicine, University of Zurich, Switzerland), and Nicole Bender, MD, PhD (University of Zurich, Switzerland). Prof. Bernard J. Crespi, Simon Fraser University, Canada: How evolutionary biology can frame a unified theory for understanding human mental illness. Prof. Dario Valenzano, Max Planck Institute for Biology of Ageing, Germany: African killifishes shed light on the genomic basis of life history trait evolution in vertebrates. Prof. Kayla King, University of Oxford, UK: Protectors vs. killers: microbes within the host as drivers of pathogen evolution. The mission of the International Society for Evolution, Medicine, and Public Health’s is to foster communication among scientists, students, clinicians and public health professionals who use evolutionary insights to improve medical research and practice, and information on human health and disease to advance evolutionary biology. Previous meetings have been at Arizona State University, Duke University, Groningen, Netherlands (with ESEB), and Park City, Utah. The 2020 meeting will be at the University of Georgia, the 2021 meeting will be in Lisbon.